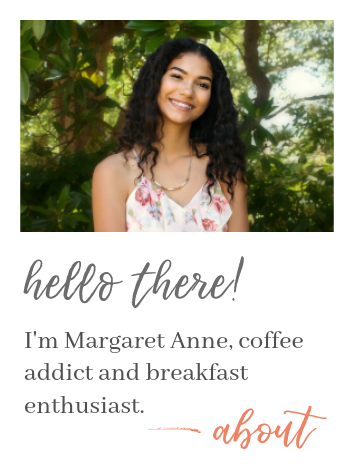 Have you ever wanted a little spot on the web to call your own and share all of the delicious food you crank out of kitchen day and night? 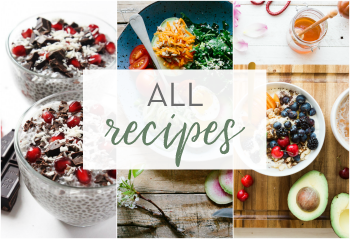 Starting a food blog is the perfect way to get your voice out there and share all kinds of recipes and tips with the world! 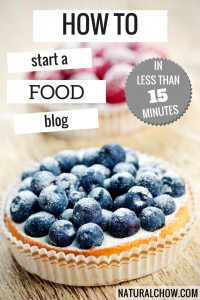 Learn how to start your own food blog in less than 15 minutes! These menu plans consist of a 7-day plan to follow that has four meals in each day: breakfast, lunch, a snack, and dinner/supper. 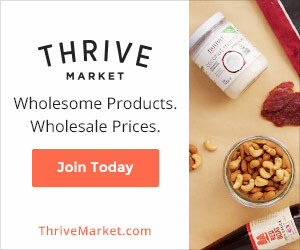 The plans don’t include recipes or meals that have processed ingredients in them. 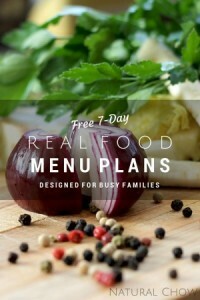 Check out all of the real food menu plans designed for busy families! Trying to make a recipe and don’t have an ingredient? Substitution time! And to make cooking easier, healthier, or less expensive, sometimes we need to substitute one thing for another. 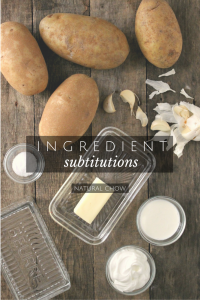 I’ve created a list of substitutions here to help you in your culinary adventures. The list is alphabetical order for your convenience. 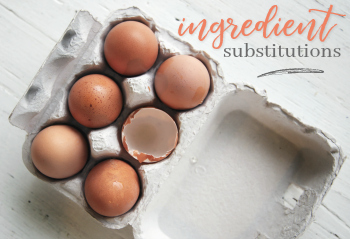 Check out the list of ingredients substitutions! There are tons of kitchen tools and appliances that I swear by and would recommend to just about everyone. 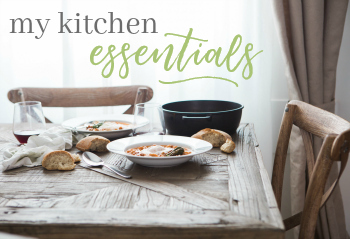 I have listed my most commonly used pieces of kitchen equipment (my kitchen essentials) with specific brand and product information included, where possible. 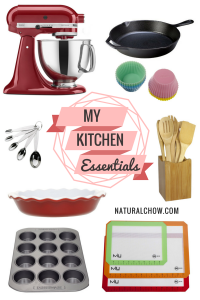 See the full list of tools and appliances used in my kitchen!